Around & About Bus Hire specialises in bus charter services for groups. 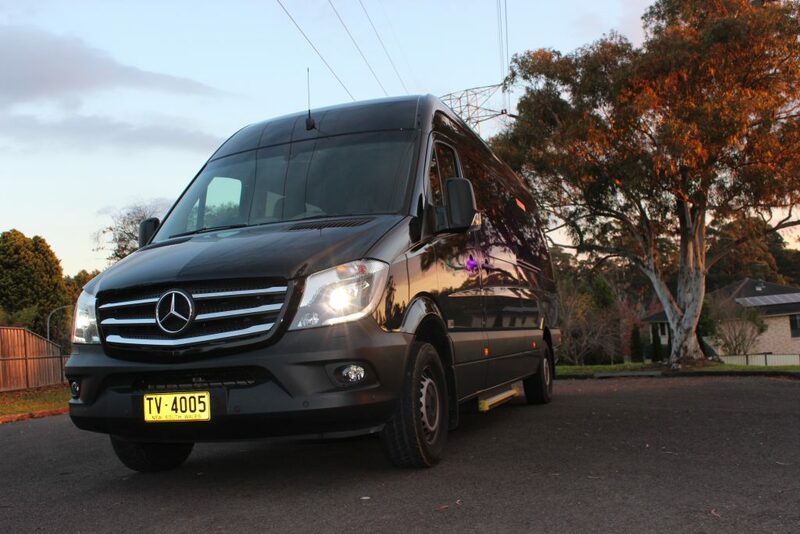 For fifteen years we have been transporting passengers in, around and about Sydney. During that time we have earned a reputation for providing excellent customer service at an affordable price. We tailor every itinerary to your groups specific needs. Feedback from delighted clients confirm they use our bus and coach charter services because of reliability, safety and value for money. Our logistics staff, dispatchers and drivers work closely together to keep up on the latest conditions affecting the roads, whether accidents, road construction, closures, storms, special events, and whatever else life throws at a city with five million people. When you charter an executive coach, mini coach, or minibus your group can count on arriving on time safely and in the hands of a friendly driver who loves what they do. We provide charter bus service for small groups using mini coaches. When your group charters a coach with Around & About Bus Hire you will get the same level of service for a group of small, medium or large group. We firmly believe that everyone should receive the highest level of service, irrespective of the amount they spend. We will be more than happy to provide you a no obligation free quotation. Simply fill out our online enquiry form and let us know how many are in your group, when you would like to travel and where your pickup and drop off locations are. 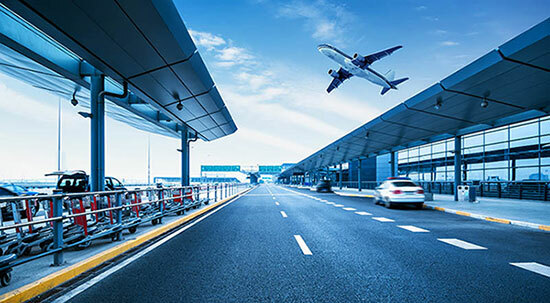 Multiple pick-ups and drops offs can be handled efficiently, just contact us, and one of our logistics experts will coordinate everything for you so you can relax and enjoy your journey. With a full line of coaches we always match the right vehicle to your needs, making sure we offer you the RIGHT solution for the RIGHT price. Medium size groups using our bus charter service may choose from luxury or economy models depending on your requirements. If you will be booking for sports and have equipment, or arranging transportation for a conference or trade exhibition and you will need to have storage space for the display please let us know in advance so we can match you with the right vehicle. Trailers are also available depending on your specific requirements. Fill out our online enquiry form and use the notes section if you have any special requests. Bus charter service for groups of 25 or more will take advantage of our streamlined executive coaches. These coaches have seating in comfort for up to 35 passengers, overhead storage, as well as storage beneath the bus. Whether you’re groups is 25 or 250 we are happy to provide you with all your charter service needs. Our repeat clients enjoy discounts when booking bus charter services. Over the years we have become very efficient at providing transportation for all sizes of groups. Our long list of repeat clients enjoy loyalty discounts as we pass the savings right on to those that have made us a success.